In this year (2019), many foldable phones are releasing. I already told you about some foldable phone like Samsung Galaxy Fold and Huawei Mate X Foldable Phone. They are the upcoming foldable phone. You can check my previous posts from here. 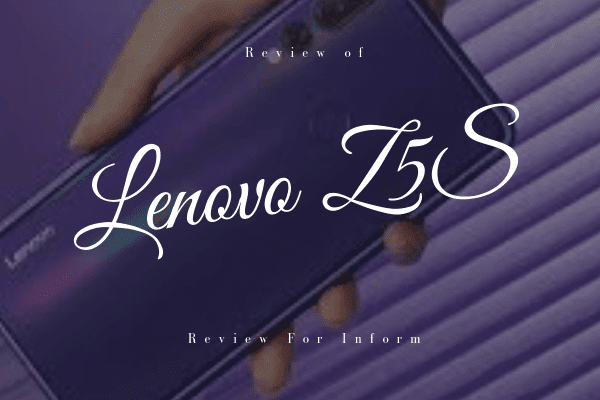 Today I will give you some information about Royole Flexpai Foldable Phone. Many people don't about this Foldable Smartphone. They don't know about its price or specification. For that, today I will tell you about this foldable smartphone. In this year many foldable smartphones are releasing. I already talked about some foldable smartphones and they are Samsung Galaxy Fold, Huawei Mate X Foldable Phone. 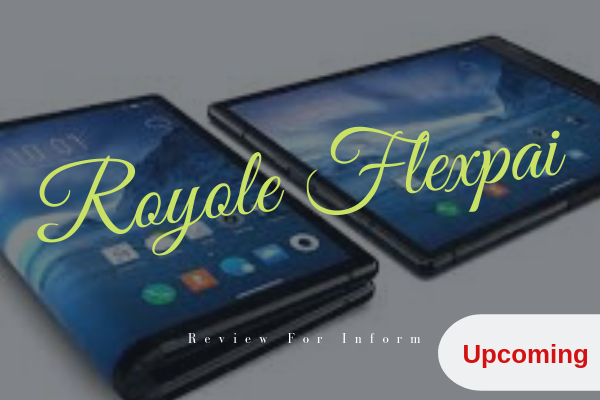 Today I will you about Royole Flexpai Foldable Phone. This foldable phone is one of the first foldable and flexible smartphones on the market. This phone is officially not released in the market and it is not available in the market but the company offering its foldable phone for pre-order right now. Royole Flexpai officially launched in China but it is now available for pre-order. Talking about price, Royole Flexpai is cheaper than Samsung Galaxy Fold and Huawei Mate X Foldable Phone. Now I will tell some specification of Royole Flexpai Foldable Phone. Display:- The Royole Flexpai have a display as large as 7.8-inch (AMOLED) with the resolution of 1920 x 1440. Operating System:- Water OS (Android 9 Pie). Ram:- Available in 6 GB and 8 GB. Storage:- Available in 128 GB and 256 GB. Camera:- The Royole Flexpai Foldable Phone has two cameras on its back side. They are 16 Megapixel and 20 Megapixel. 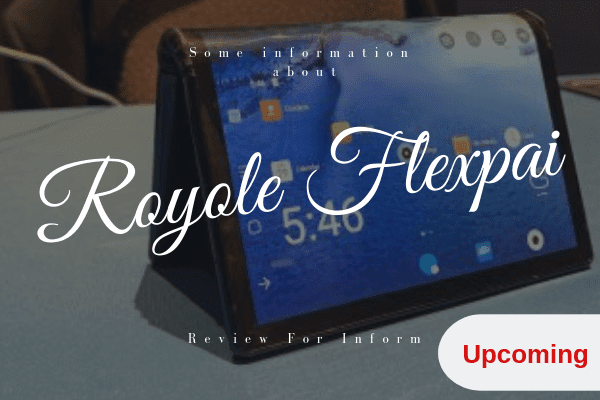 So, this is some information that I know about Royole Flexpai Foldable phone. 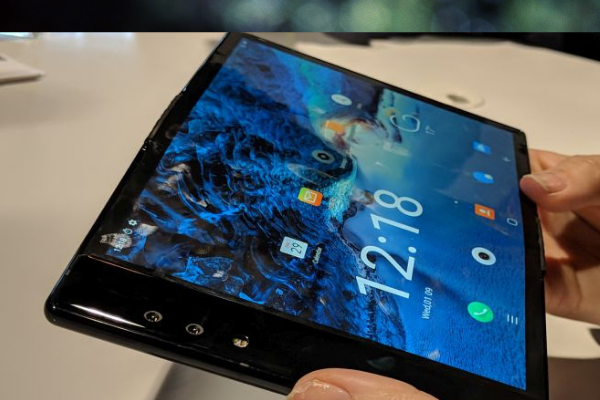 Now, this foldable phone doesn't have any powerful competitors but its upcoming powerful competitors are Samsung Galaxy Fold, Huawei Mate X Foldable Phone and more. But talking about price it is cheaper than Samsung Galaxy fold and Huawei Mate X Foldable Phone. Its price almost 1300$-1400$. It is still a high amount but comparing Samsung Galaxy Fold and Huawei Mate X Foldable Phone, Royole Foldable Phone is more cheaper. Royole Flexpai Foldable Phone is known as the first foldable phone. It has some lackings on its display but except this, it is a very good foldable phone. The Royole Flexpai Foldable Phone has a large display for that user can use it as a tablet and also like a Smartphone. Also this foldable smartphone many features. Royole Flexpai Foldable Phone running in Android 9.0 Pie. 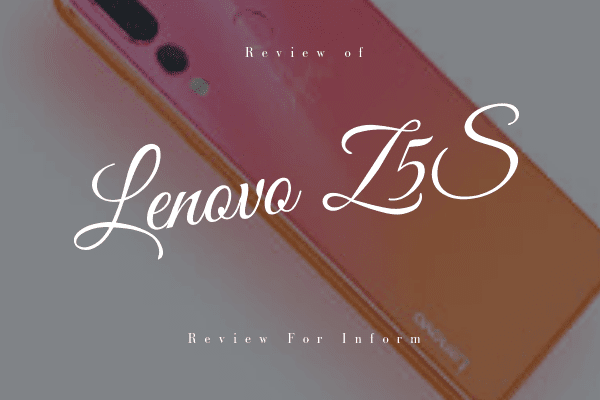 This is some information about Royole Flexpai Foldable Phone. I hope you learn a new thing from this article. If you like this article then don't forget to share this with your friends. Thanks for reading this article.